We all face seasonal changes. The passing years take us on journeys of change–whether we want it or not. 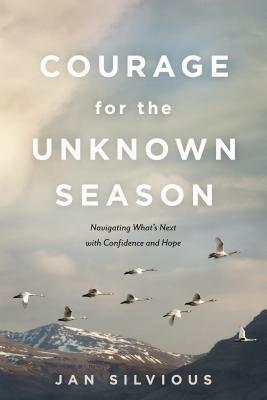 In Courage for the Unknown Season, Jan Silvious acts as a wise guide for those who find themselves in new seasons of life, offering perspective and practical insights to encourage the soul and offer hope. 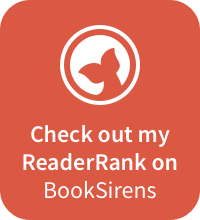 Jan Silvious is a wife, mother, grandmother, successful author and life coach. This latest book confirms why she’s such a successful author, writing about a topic that of late has proved to be very popular: putting things in perspective and being kind to yourself. Jan uses anecdotes to help illustrate her points in such a way that readers come away feeling encouraged that wherever they may find themselves at any given moment it is perfectly OK, and that the time spent there is only for a season, and not forever. Her writing is sensitive, easy to read and provides any reader with a sense of being understood and accepted. It becomes clear what season Jan is talking about throughout the reading of the book, which promotes self-examination and the opportunity for healing. The book consists of ten chapters each dealing with a particular theme, for example, grief and hope. It’s these themes that are seen as the different seasons of life. It’s a very special and thought-provoking book, one which can provide both insight and comfort to its readers. Highly recommend.